Really? An heir of Liz Phair has no sense in 2018? All right, whatever you say, whatever... That nobody likes indie rock anymore? Yeuh, right, love you too dear. That nowadays more intimate guitar confessions this, more that, and blah blah blah...? Okaaay, we hung up a while ago. 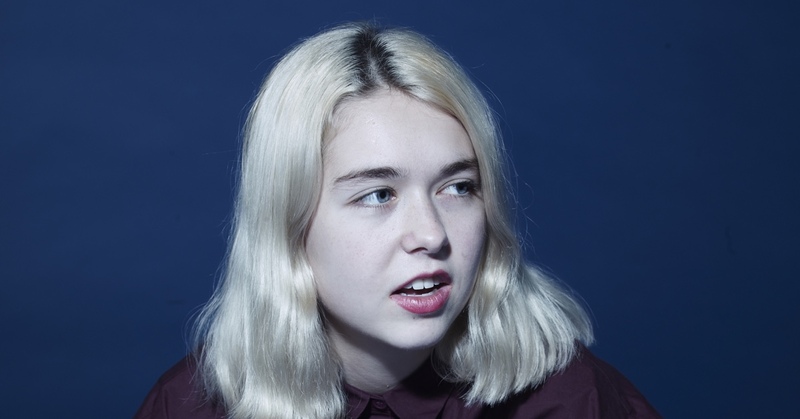 We are listening to Lush, Snail Mail’s debut for the nth time. Lindsey Jordan is that person who turns up at a party late and leaves early but that everybody remembers. She arrives late because a song, like Pristine, for example, would have been an anthem in an indie stadium of the 90s. Although who cares about the spatiotemporal context when we are confronted by such an honest, precisely focused, song straight from the heart? And she leaves early because Lush is just 40 minutes long. Hang on, let’s play it again.